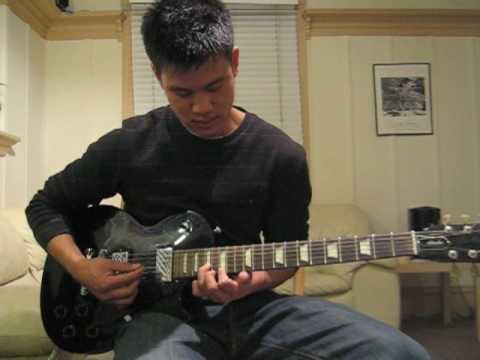 Given that we are on the topic of campfire songs, one song that I always think of during those campfire times with Pastor Ed Kang and Kelly Kang is this oldie but goodie “Give Them All”. Pastor Ed has said that this is one of his favorite songs to sing so I figured it would be good to post it and share it with you all. The song is pretty and the lyrics are so true to life. Many of you may already know this but Ray, from our Gracepoint UCLA church, is one of the best at leading campfire times in a group of any size. In fact, he’s even led a campfire time indoors where the campfire was a video being played on a laptop! Yes, he’s that good. So good, that we asked him to put together some videos of some of his favorite campfire songs during his time here at Gracepoint Berkeley so that we can 1. learn to sing them and 2. learn to play them as well. Some things we can’t imitate about Ray, but at least next time these songs come up, you can sing along loudly! Today’s video comes from Ephesians 2:8-9 “For by grace you have been saved through faith. And this is not your own doing; it is the gift of God, not a result of works, so that no one may boast. Enjoy! Last week we sent off one of our “older” praiseband members, our go to electric guitarist Mike. He and his wife will be leaving Gracepoint Berkeley and joining Gracepoint UCLA or Gracepoint Los Angeles, the church plant we are starting in the fall. We are really going to miss Mike here in Berkeley; both his guitar skills as well as his company. We will be praying for you Mike! Oh and as a sendoff special, here’s an old tutorial video he did for us back in the day. Enjoy! A new song that all of us learned and sang at the 2013 Gracepoint Summer Rally. 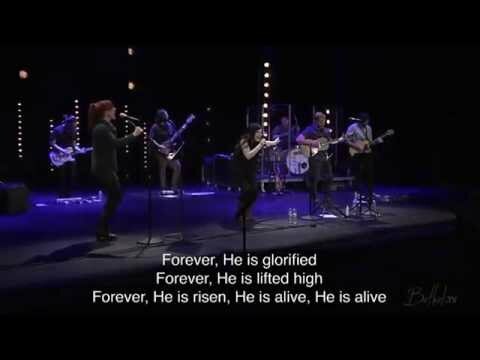 The words to this song perfectly capture the sentiment that our church tries to live out. And as we are sending out our members to start Gracepoint Los Angeles, this song is our prayer for them. 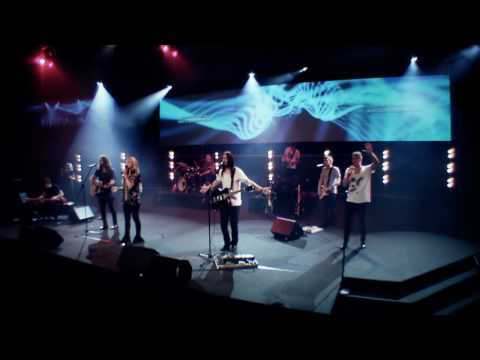 Thank you Citipointe Live for this incredible song. A big thanks to Chris, staff at Gracepoint Berkeley and SFSU Koinonia for putting together this tutorial. For those of you who don’t know, underscoring is what the keyboardist can do while someone is talking to really create the right mood and atmosphere. As a follow-up from a previous post, here’s a recording of “The Lord Bless You and Keep You” sung by some of our church members. Let’s make an effort to learn this song well so that we can bless our brothers and our sisters as we send them out mission trips and church plants. I shared this video over at the Gracepoint Video blog, but I think we have to feature it here as well. Here’s a clip of our Worship Director, James, demonstrating one of his more hidden musical talents. Maybe we can use this skill for a special element in a a message someday – let us (and James) know what you think about this idea in the comments! Check out these two new tutorial videos – thanks Jeff! I know all of our electric guitar players (and those who listen to them) appreciate it!